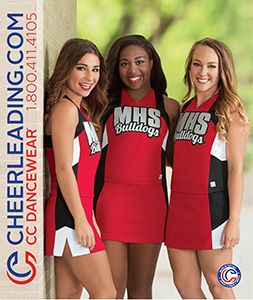 So many coaches, cheerleaders and dancers would like to know how to keep their poms in performance shape throughout the season. 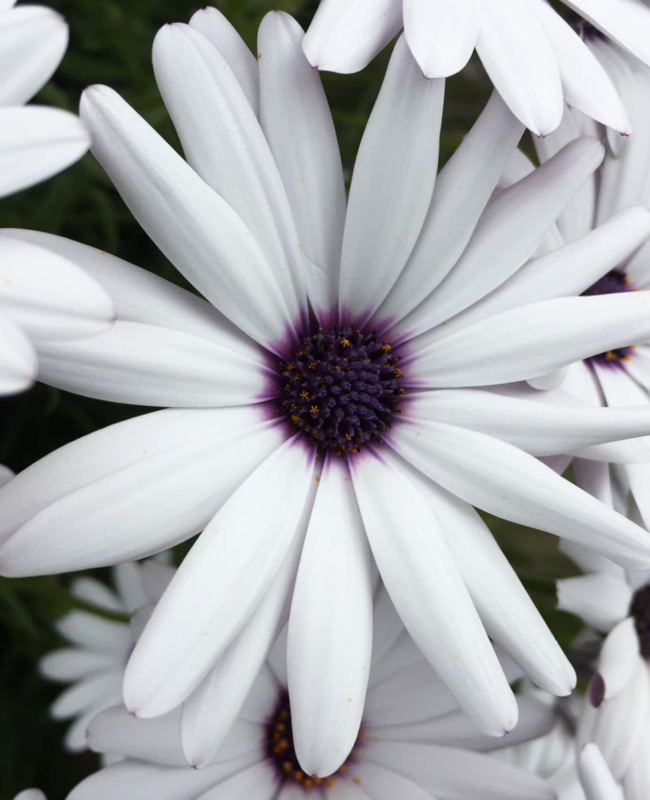 So here is a quick list to share that may help. Keep them out of the car and garage! 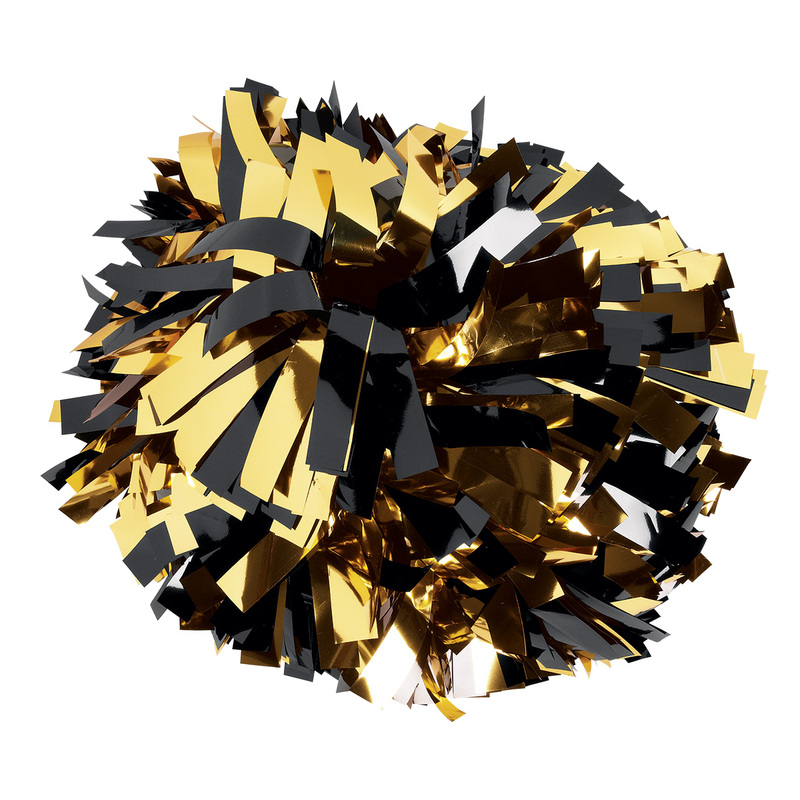 Poms don’t like heat and moisture so be sure to take them in your house. Don’t shove them in your bag after a game or performance. Again, they don’t like the heat of your bag, but the streamers will also crinkle and not stay pretty and fluffed if you stuff in them into a backpack or put them in a back and dump stuff on top of them. Hang your poms from your bag or backpack. Go to the dollar store and purchase carabiners from the dollar store, you can even buy them in bulk. Hang the carabiner from your backpack and then you can hang your poms from there. All you do is tie two of your steamers together and then hook them to your bag so they can air out and stay fluffed. 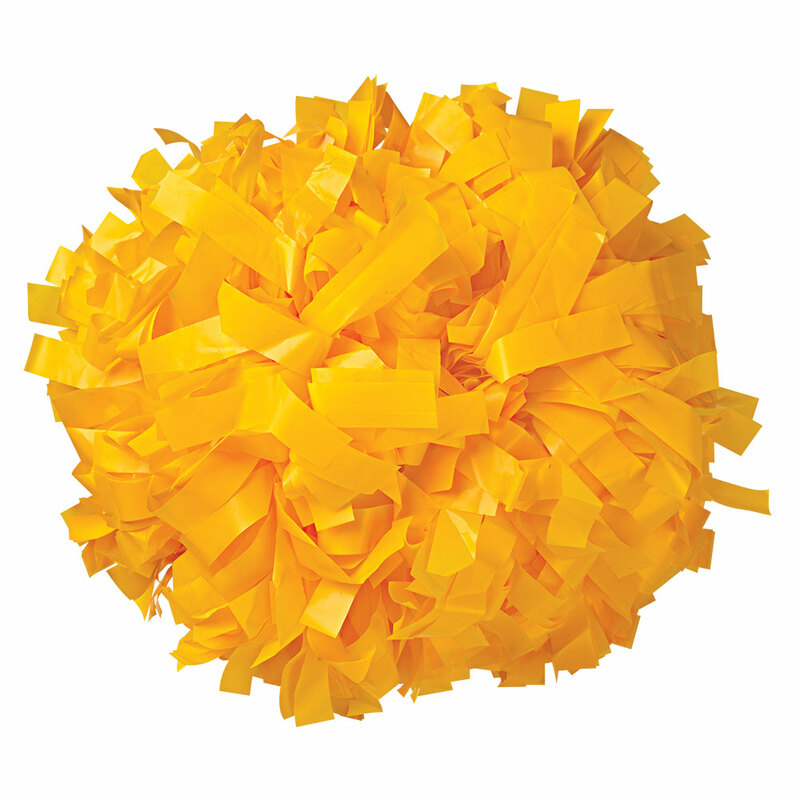 If possible, have practice poms and game day poms. 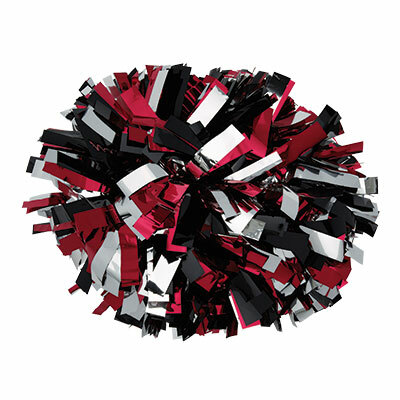 Get your team members to save their poms from the previous year and use them for practices so that you aren’t using your new poms for practices AND game days. That way, you are guaranteed a longer performance-life on your poms. As cheerleaders and dancers we can’t control mother nature and sure enough it is going to rain during a football game or two. Bu if you should find yourself in the middle of a downpour at a game and your poms do get wet, lay them out to dry as soon as possible or use a fan to dry them quicker once you get home. Also, shake them out while drying so that the streamers don’t stick together. 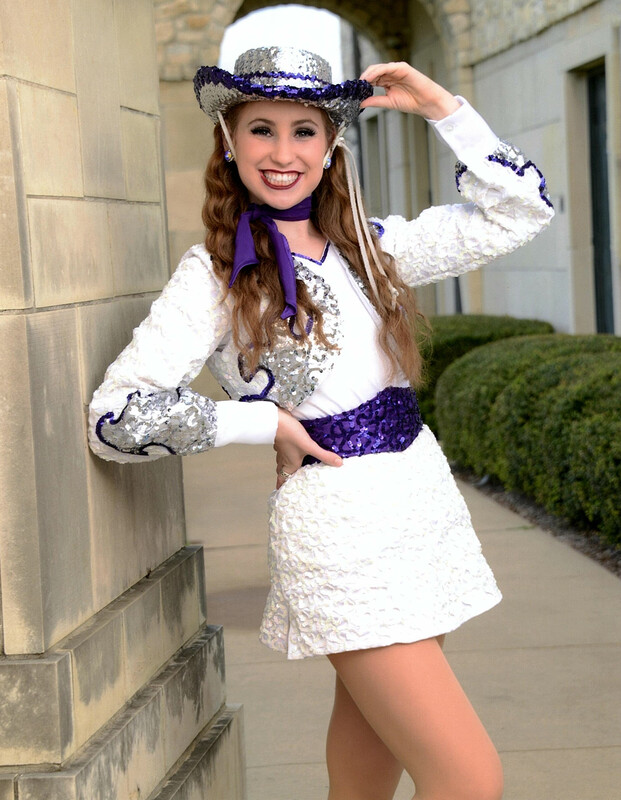 We hope these quick tips help you to keep your poms in tip-top shape throughout your season!